After reviewing this history my students still get this wrong on their exams. 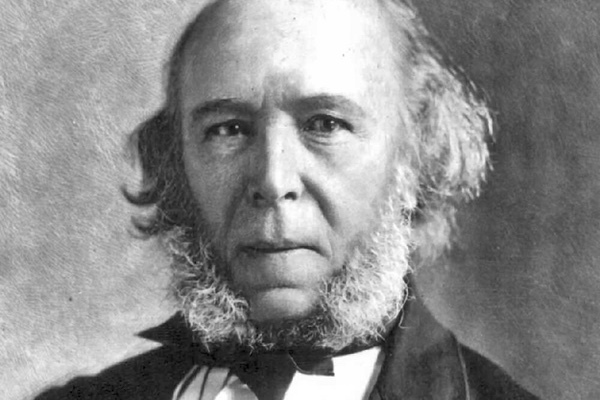 The belief that Darwin came up with both Social Darwinism and the term “survival of the fittest” persists no matter how many time I remind my students that it was Herbert Spencer (1820-1903), after all Darwin’s name is in the title! History News Network | When Libertarianism Became an Excuse for Plutocrats.